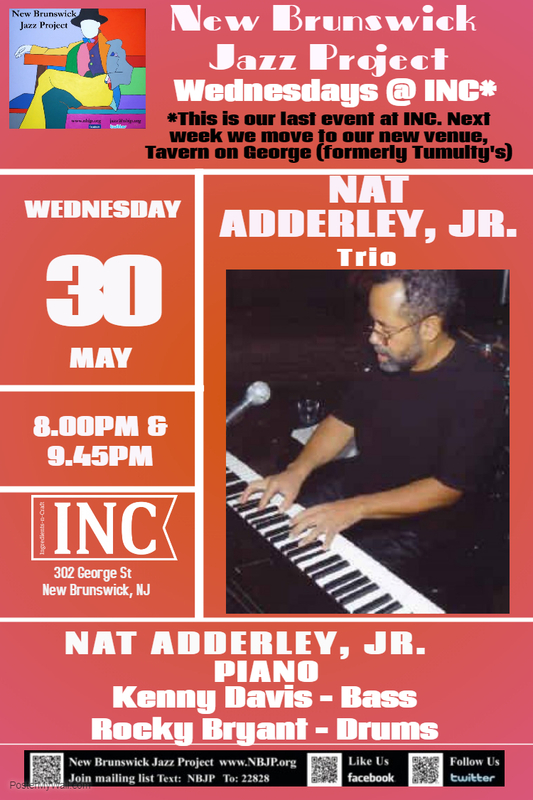 The great pianist NAT ADDERLEY, JR. who spent most of his professional music career in R&B, most notably as arranger for the late, great Luther Vandross will close out our two years at INC. Nat Jr.'s talent & impeccable music pedigree keep him in demand. He always brings a night of hot and cool swinging tunes! Next week Nat will also launch our Wednesdays at the new venue, Tavern on George! "Joy and spirited musical communication" characterize Garnett's drumming. Living legend Abbey Lincoln and the late great Betty Carter, Wynton Marsalis, James Carter, Regina Carter, and Cyrus Chestnut have all called on Mr. Garnett for the energy and fire that he brings to the bandstand. 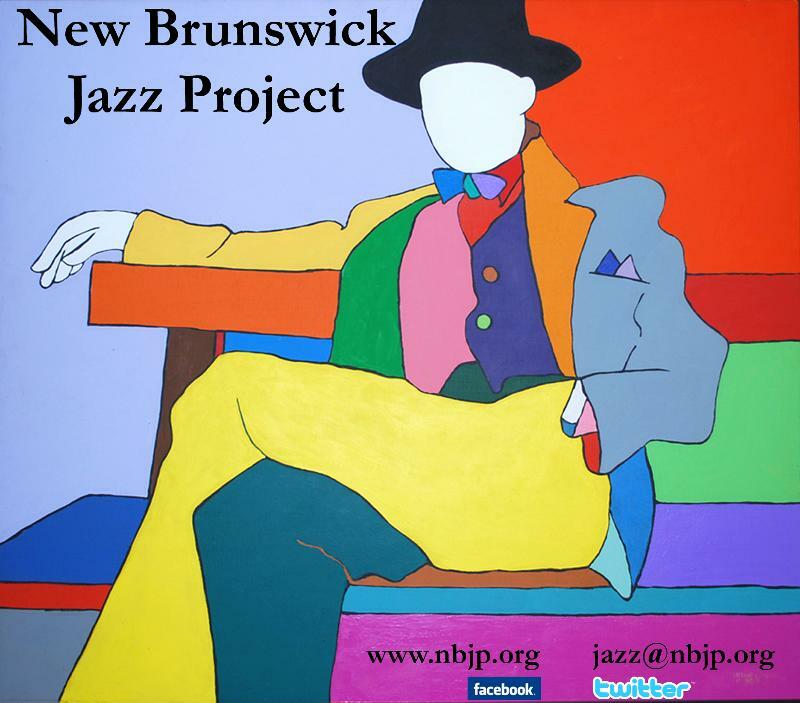 Mr. Garnett has also worked in the bands of many great artists:Roy Hargrove, Benny Golson, Dr. Lonnie Smith, Dee Dee Bridgewater, Kevin Mahogany, Clark Terry, Eric Reed, Wycliffe Gordon, Milt Hinton, Marcus Printup, Greg Osby & Ellis Marsalis. 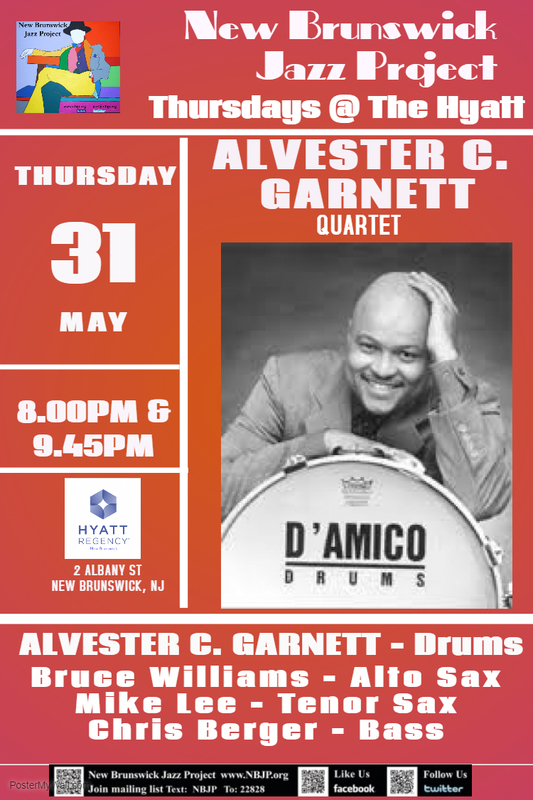 Currently Mr. Garnett resides in Brooklyn and performs around the U.S. and internationally. 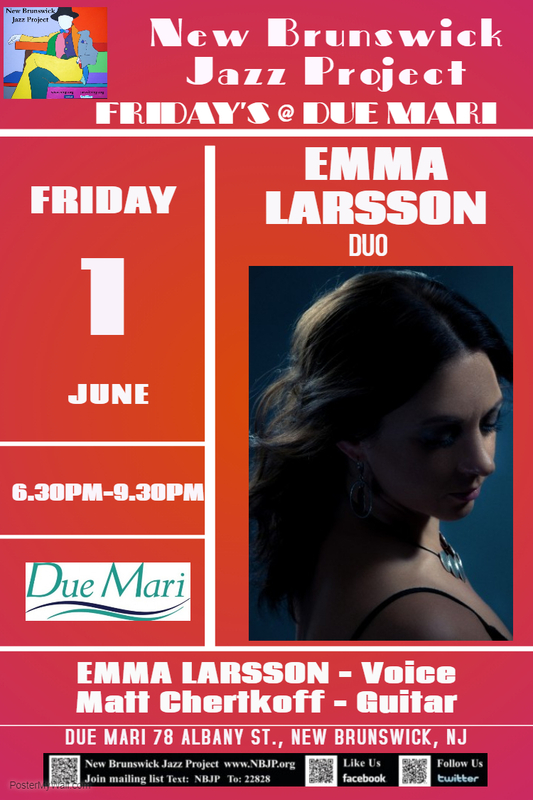 Swedish-born Emma sat in with the jazz group while she was studying classical piano at the Janacek Conservatory in the Czech Republic. She found her musical home and never looked back.